If there’s one thing a large company needs to keep in business, it’s a reputation for quality. With today’s global marketplace relying on telecommunication, quality is even more essential. Fortunately an Avaya IP Office 500 PABX specializes in quality, reliability and scalability for large businesses. The challenges of running a business with 100 or more employees aren’t simply issues of size. Big business needs quality technology, but at a scale that’s both economical and functional. That’s where an Avaya IP Office 500 PABX can be an excellent telephone solution. In addition, Avaya’s IP Office 500 PABX gives senior executives of large companies an effective method for managing the total cost of ownership (TOC) of a computer-integrated telephone system. Perhaps this high level of administrative control offers a good reason why Avaya phone systems are found in some 90 percent of Fortune 500 companies. Furthermore, the Avaya IP 500 PABX offers multiple options for integrating business functions through the telephone system. 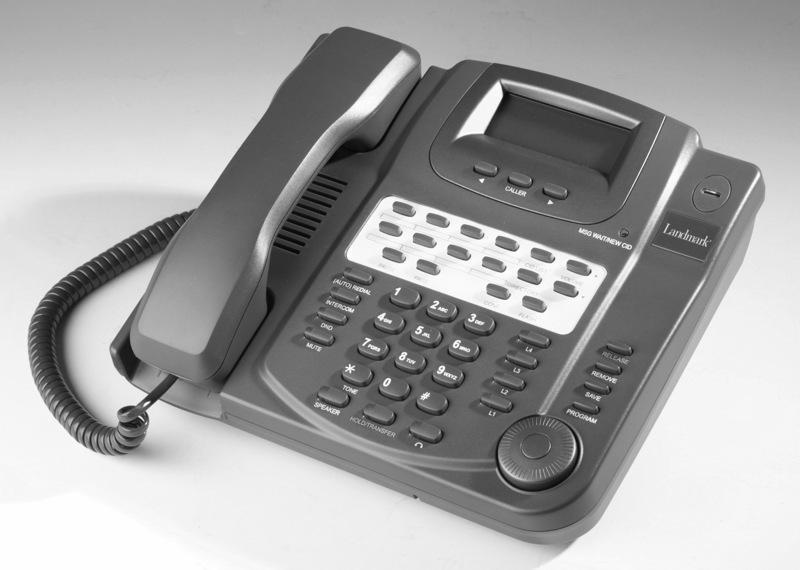 The IP 500 can link a Customer Relationship Management (CRM) database into the VoIP (Voice over Internet Protocol) for easier customer calling. 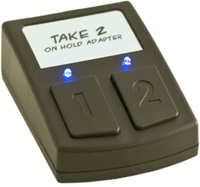 It can connect multiple work sites through a Virtual Phone Network (VPN) or provide remote computer access, sometimes known as “hotdesking” to staff that travel or telecommute. 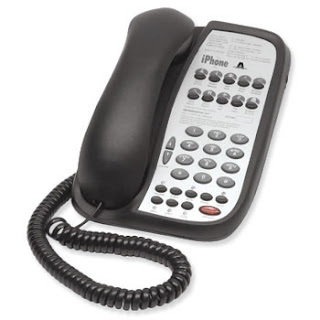 Among the Avaya IP 500 PABX’s other features are* Easy-to-use handsets. * A computer-telephone integration interface that’s considered one of the most user-friendly on the market. * A computer-telephone integration interface that’s considered one of the most user-friendly ones. While the precise configuration need by a business will govern the cost of an Avaya IP 500 PABX installation, the short-term expense will quickly be recovered through the savings on administration, maintenance and upgrades. The Avaya IP 500 PABX also guards a business against the added expense of having to toss out an old system in order to get improved technology. Avaya’s software can be easily updated to new improvements in telecommunications. 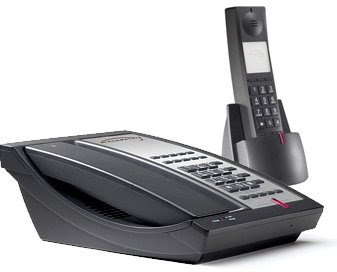 The Avaya IP500 phone system, its data cards , and phones are covered by a 12-month warranty. 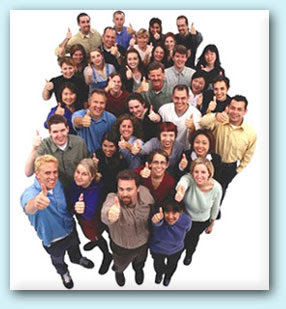 Training and technical support are also available. An Avaya IP500 PABX telephone system helps business be big and beautiful. This entry was posted in Avaya, Avaya Cards, Avaya Expansion, Avaya IP Office, Avaya IP500, Avaya Modules, Avaya phone system. business phone system, Avaya phones on July 11, 2009 by jjackson. Avaya’s IP Office "Best Kept Secret"! If your company is considering a new phone system or has already purchased and settled in on the Avaya IP Office phone system platform, you need to know about the best kept secret in the telecom industry – the “Avaya Knowledgebase“. Actually, it’s not a secret at all but the average Avaya IP Office customer does not know it even exists. We, on the other hand, actively encourage our clients to use the Avaya Knowledgebase for all it’s worth. The Avaya Knowledgebase is a truly phenomenal information source for all Avaya IP Office products. The detailed information available shows you the powerful capabilities of the IP Office platform, inclusive of the Avaya IP 500 and the previous Avaya IP 412 which will be discontinued with the new IP 500 5.0 firmware release. All of the IP 500 expansion modules are described in amazing detail in the Knowledgebase, along with the various series of phones – both digital and VoIP Avaya IP Office phones. If you are considering purchasing a new business phone system, are upgrading from an Avaya Partner ACS, or are already utilizing the Avaya IP Office phone system platform, I highly recommend that you bookmark the Avaya Knowledgebase as it is a one-stop source for anything related to the IP Office platform. This entry was posted in Avaya, Avaya information, Avaya IP Office, Avaya Knowledgebase, expansion cards, expansion modules, IP Office, IP Office information, IP Office phones, knowledgebase on July 10, 2009 by jjackson.